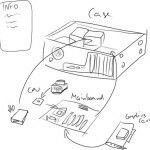 A Flash minigame about building a PC from parts. 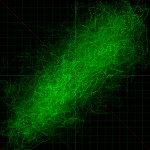 A realtime vectorscope/goniometer for XMPlay and Sonique including C source code. 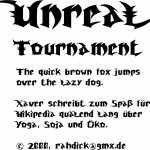 A True Type Font in the style of the game logos of Unreal and Unreal Tournament.